The unique EEE philosophy begins with the first required course which introduces the linkage between engineering and the environment in a complex systems context. EEE has both a classical environmental wet lab and an industrial sustainability lab with experiments that include energy consumption of appliances, product disassembly, material reuse and recycling. A component of the EEE program’s innovation is a required course on Industry Ecology and Life Cycle Assessment. 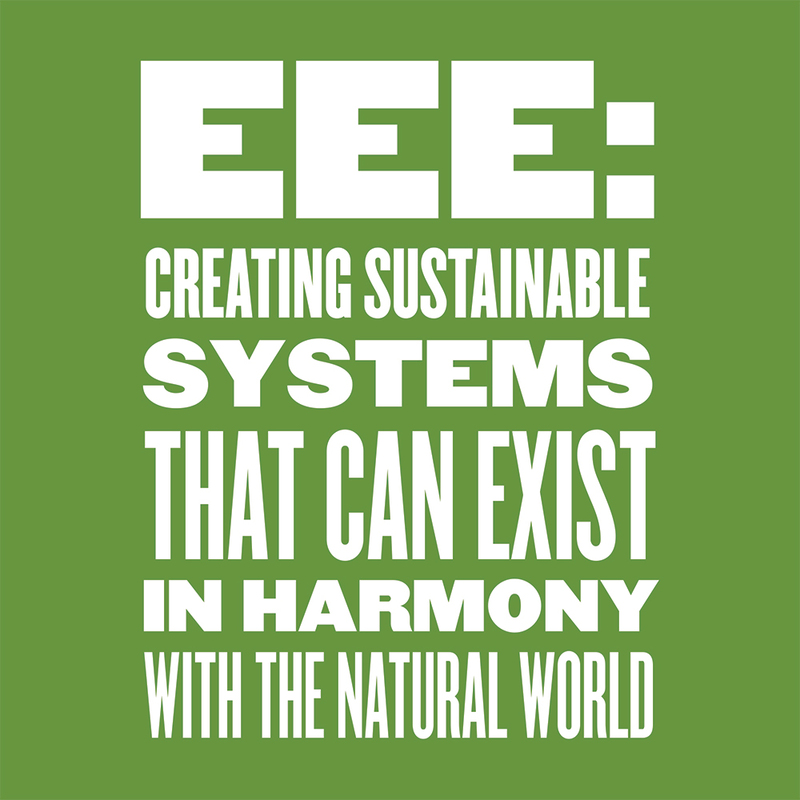 The EEE UG program also includes an Urban Ecology course that is a keystone to the EEE ‘systems thinking’ emphasis. EEE’s trend setting approach is not restricted to the undergraduate curriculum. EEE graduate students take six 1-credit modules that expose them to classical environmental engineering and industrial sustainability. 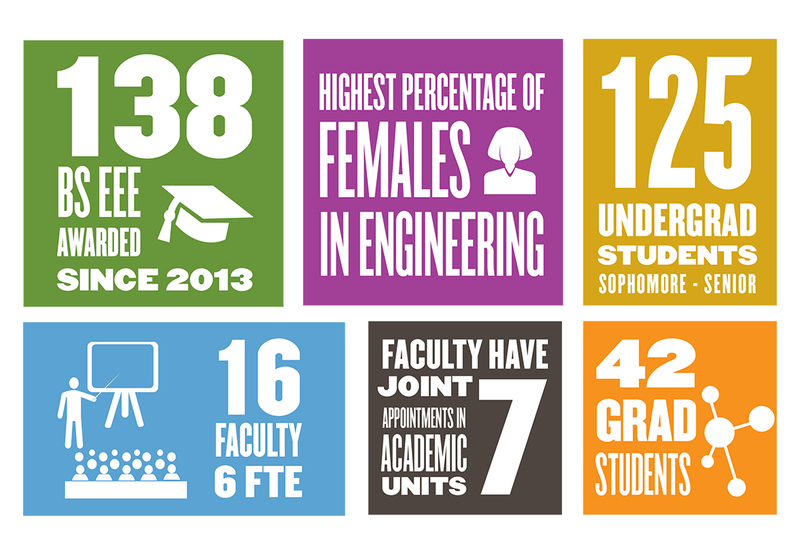 Every EEE graduate student sees at least 12 different EEE faculty and receives instruction that embraces classical environmental engineering and industrial sustainability. The graduate program is unique relative to all other environmental engineering curricula in the U.S. I hope you will join me in thanking the EEE students, faculty, alumni, and friends for all that they have done to help realize our EEE vision. I, along with you, look forward to exciting days ahead as EEE grows and makes an even greater positive impact.